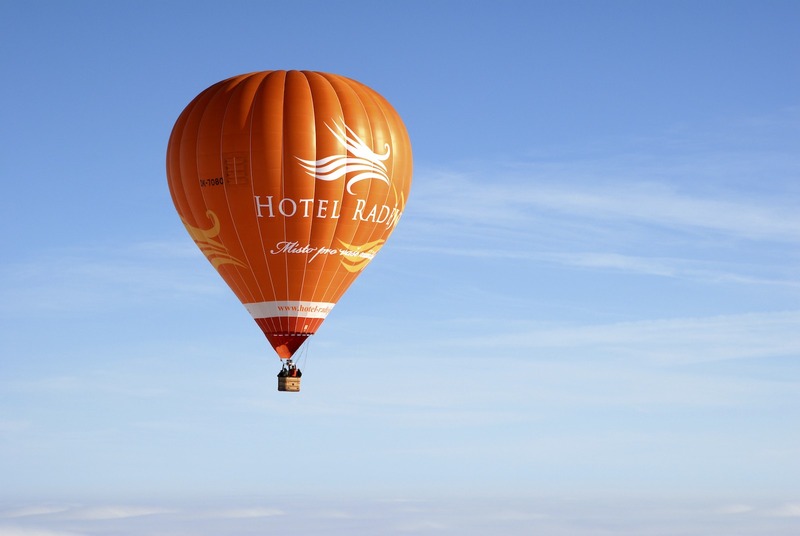 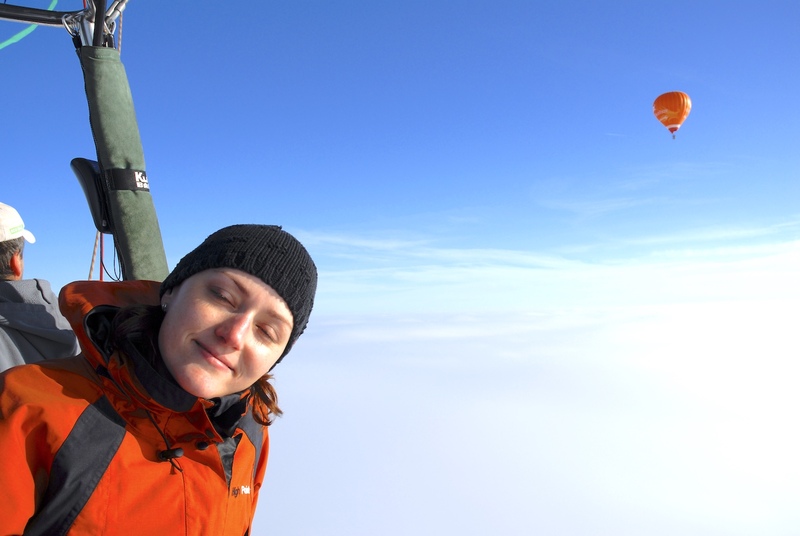 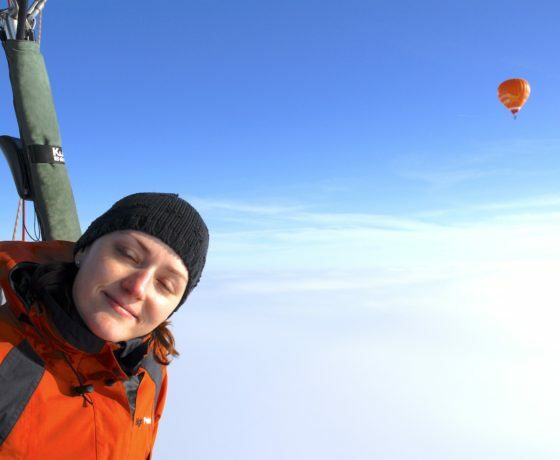 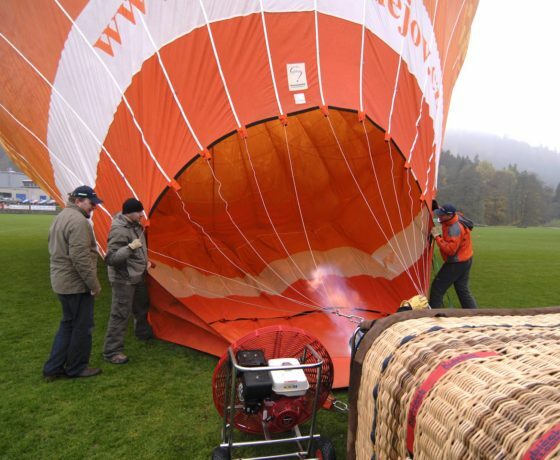 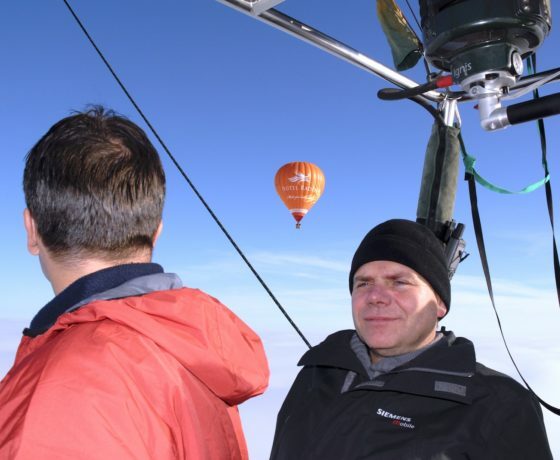 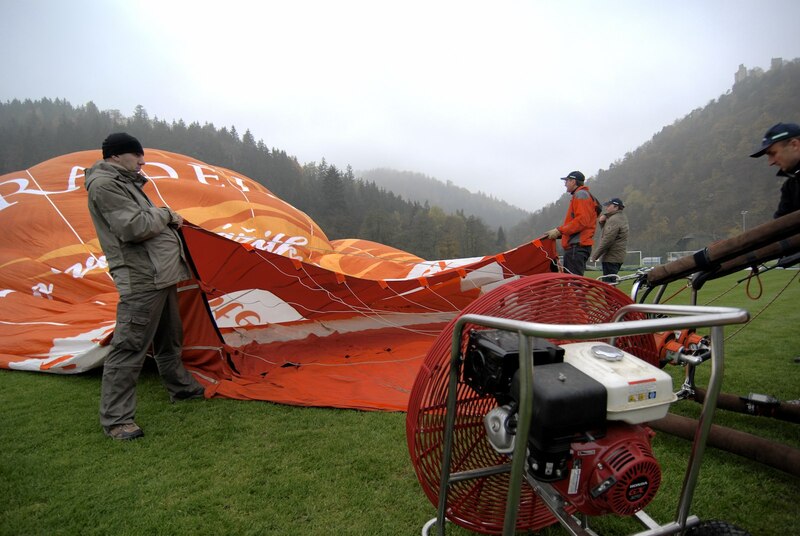 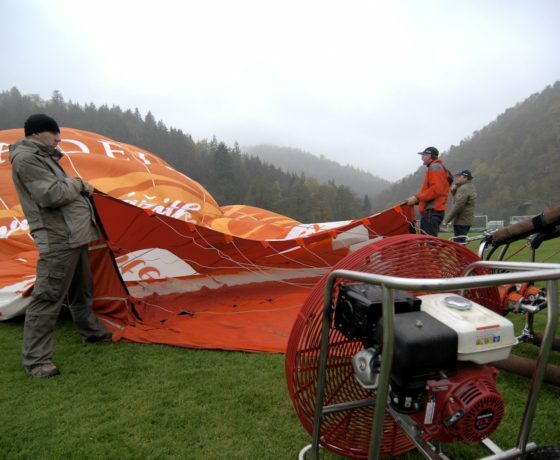 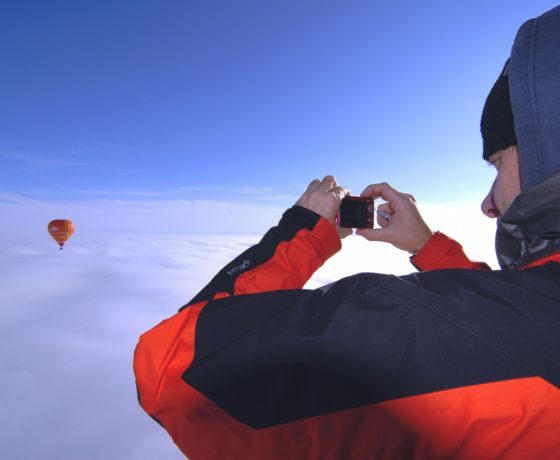 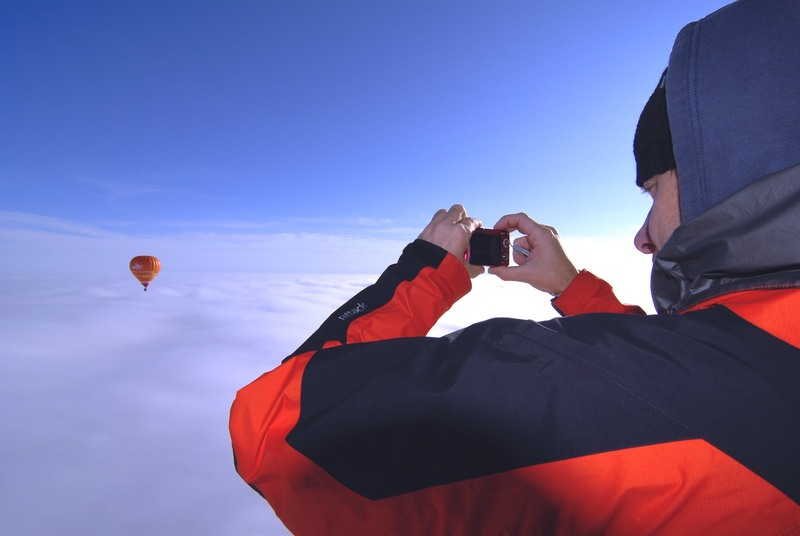 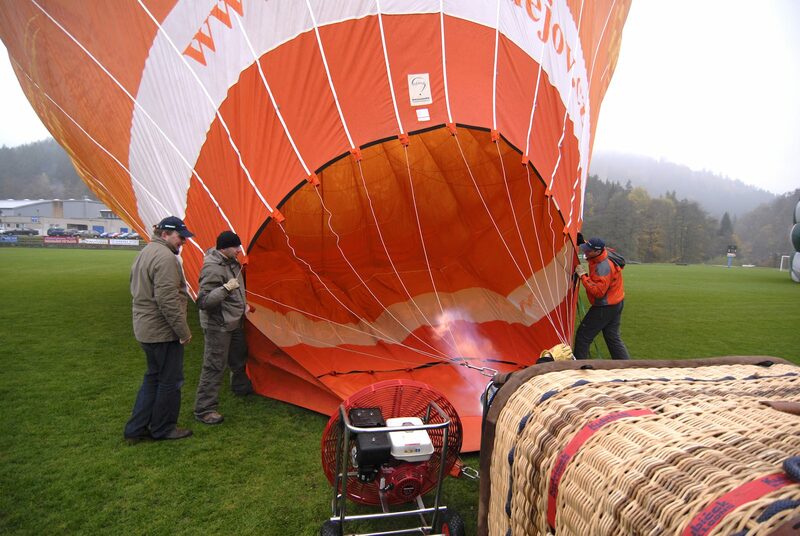 Hot air ballooning is an experience of a lifetime. 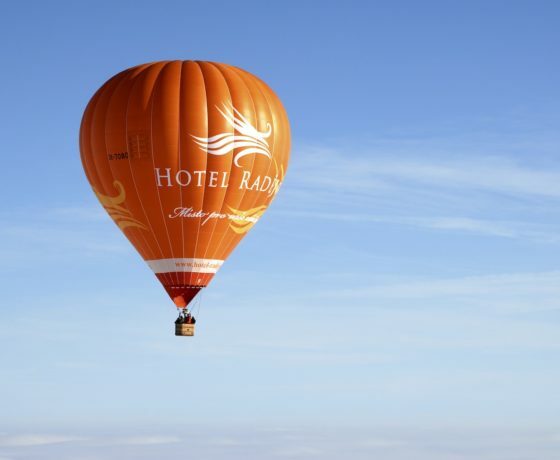 Autumn being probably the best season, colourful balloons sailing over the sky are always a beautiful sight. 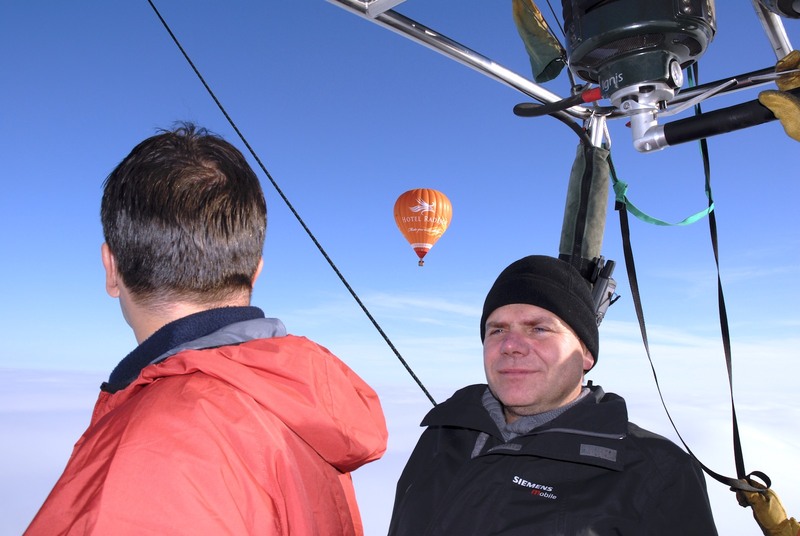 Enjoy the wonders of the Czech countryside – perhaps in southern Bohemia or Moravia where you can finish your day by tasting the delicious wine.